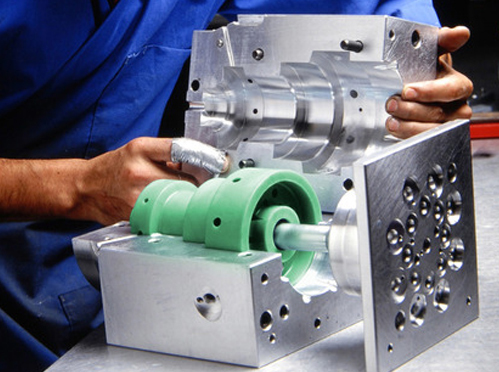 Investment Casting, Investment Casting Manufacturer | Investment Casting Mould Mfg. We are quality manufacturers of Investment Casting sourced for reliable vendors of the industry. Investment Casting is used for metal forming. We are committed to satisfy the clients needs for Investment Casting for ferrous and non ferrous materials like carbon steel, Alloy wheels, Stainless Steels or Turbocharger etc.